Don`t strain your battery on cold days. Heat up your engine before you even start your vehicle. 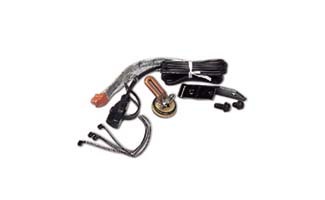 Just attach this non-corrosive heater to the engine and plug it into a standard outlet.